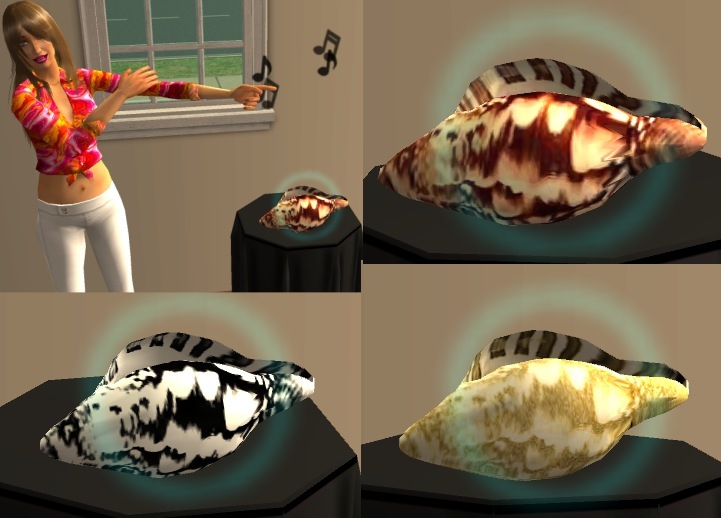 A fully functional stereo that looks like a conch shell. 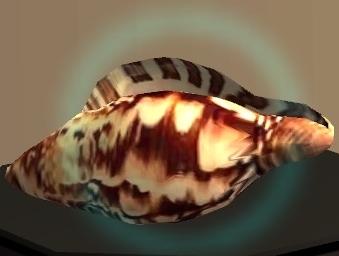 Perfect for shipwrecked Sims, tropical resorts, or Sims that just want something out of the ordinary. Also a good way to sneak a radio into pre-electric time periods.